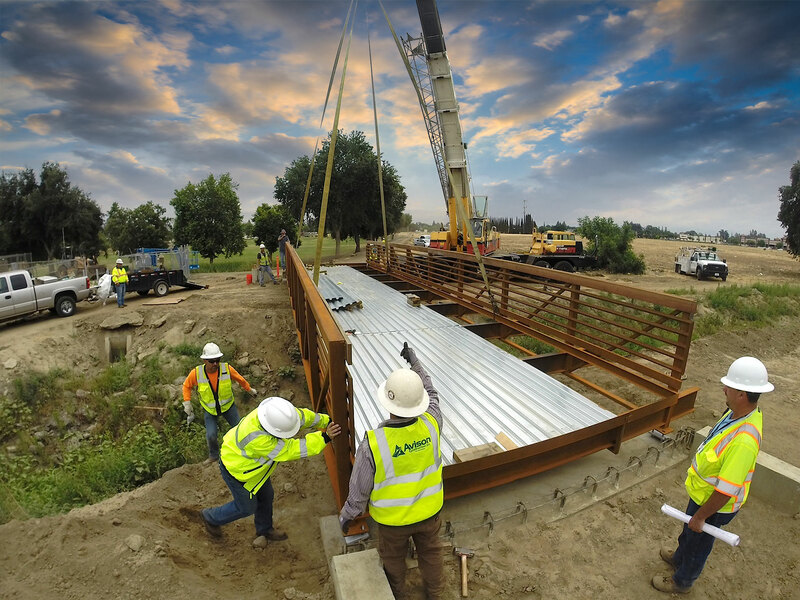 Avison Construction - Certified Small Disadvantaged Business and California Disadvantaged Business Enterprise (DBE) company providing engineering services throughout California. 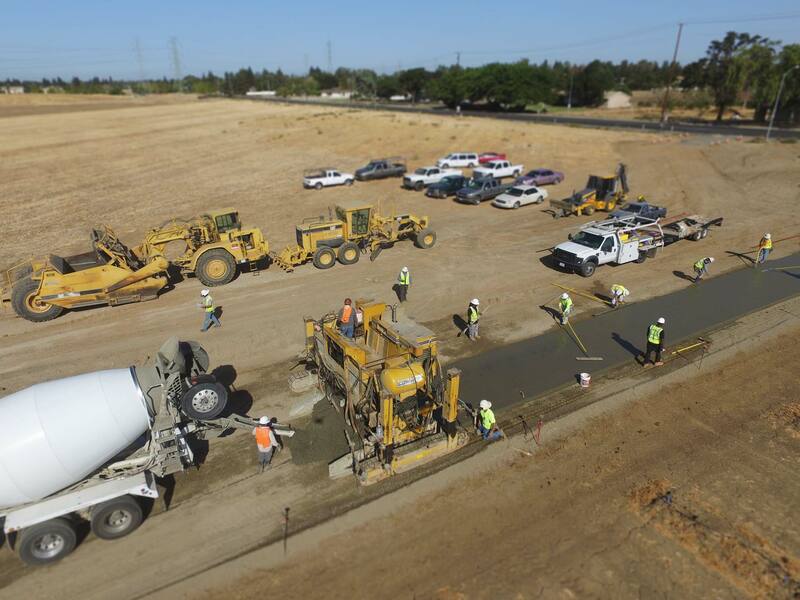 Modoc Ditch Trail covers approximately 3,400 feet of trail way from Giddings to Dinuba Avenue in Visalia, California. 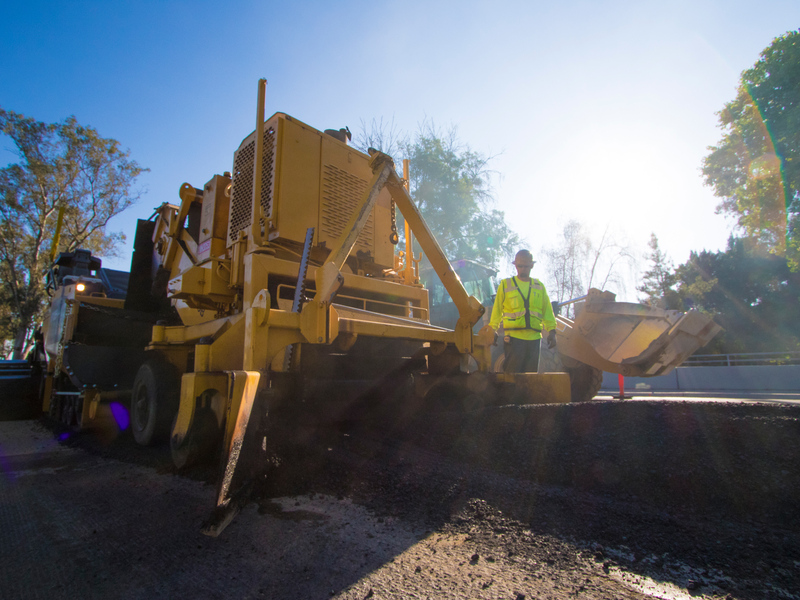 Roadway improvements on “M” Street between Yosemite Ave and Loughborough Drive and on “R” Street between 20th and 18th Street for the City of Merced. Avenue for the City of Merced. 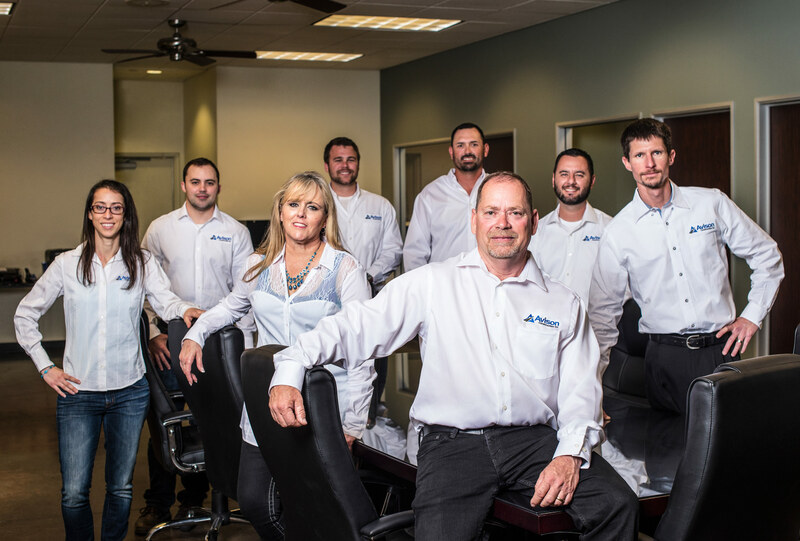 Learn more about the team at Avison Construction. 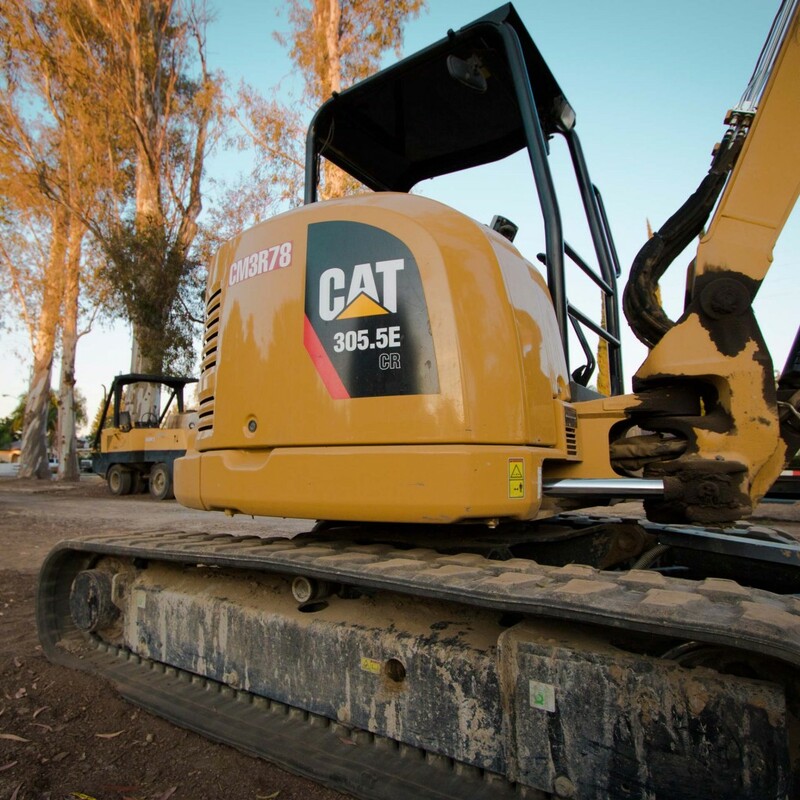 Breaking New Ground in Innovative Construction Solutions. 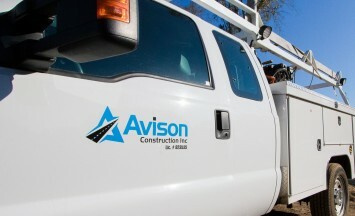 Utilizing traditional disciplines as well as advanced specialties, Avison’s engineering expertise is integrated to seamlessly connect engineering, procurement, management and construction of every project. We partner with our clients to produce innovative solutions for all projects from the simplest to the most complex. 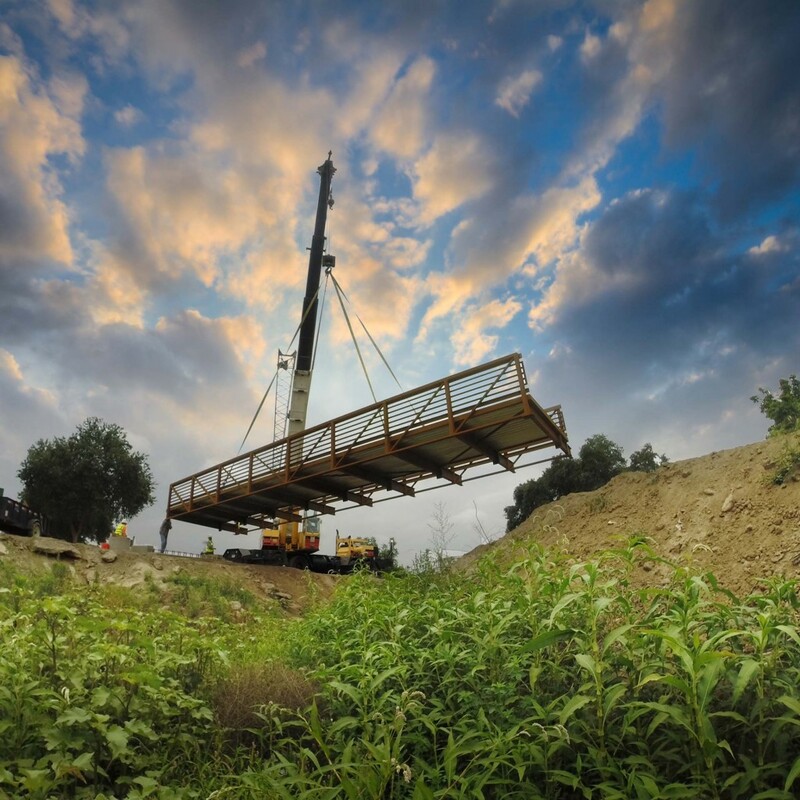 Our engineering services include construction engineering, civil/structural, geotechnical, electrical, mechanical and piping and processing engineering. 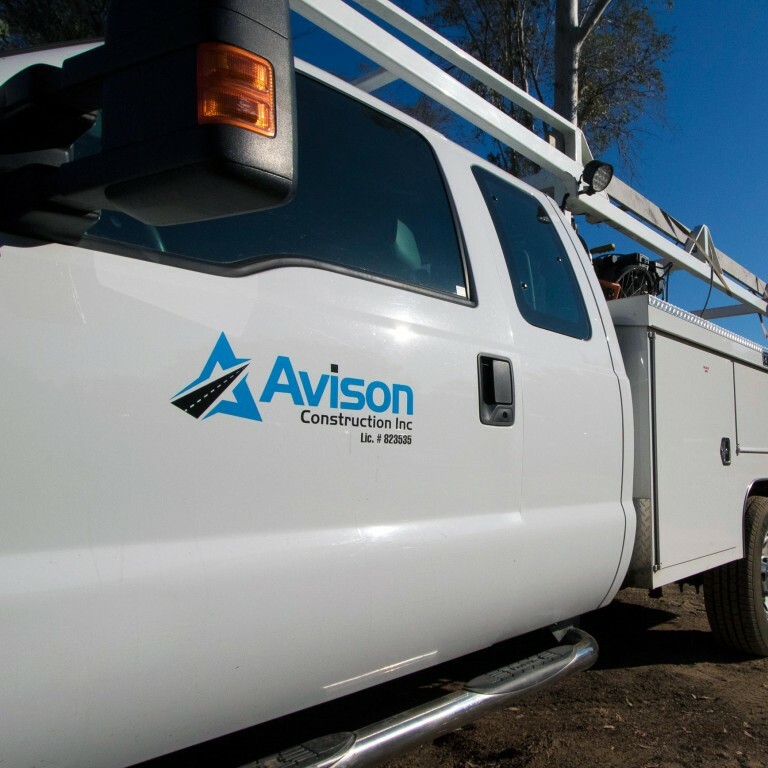 Avison Construction prides itself on giving more than expected, getting a job done right – on time and on budget. 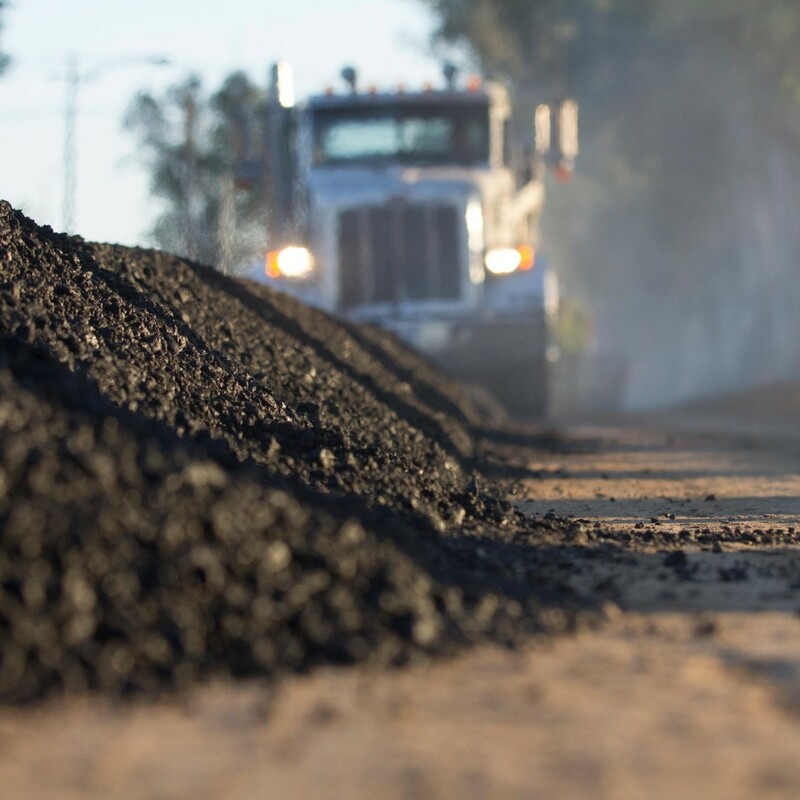 Whether it’s a negotiated or hard-dollar bid, we fully understand the bidding process and can offer solid numbers based on a clear understanding of job scope. 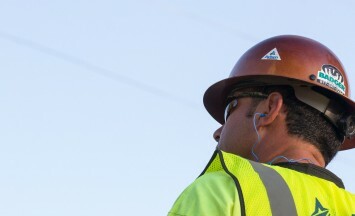 We know that the heart of general contracting is all about communication and working together as a team. Keeping everyone on the same page, pointed in the same direction, is the key to a successful project. 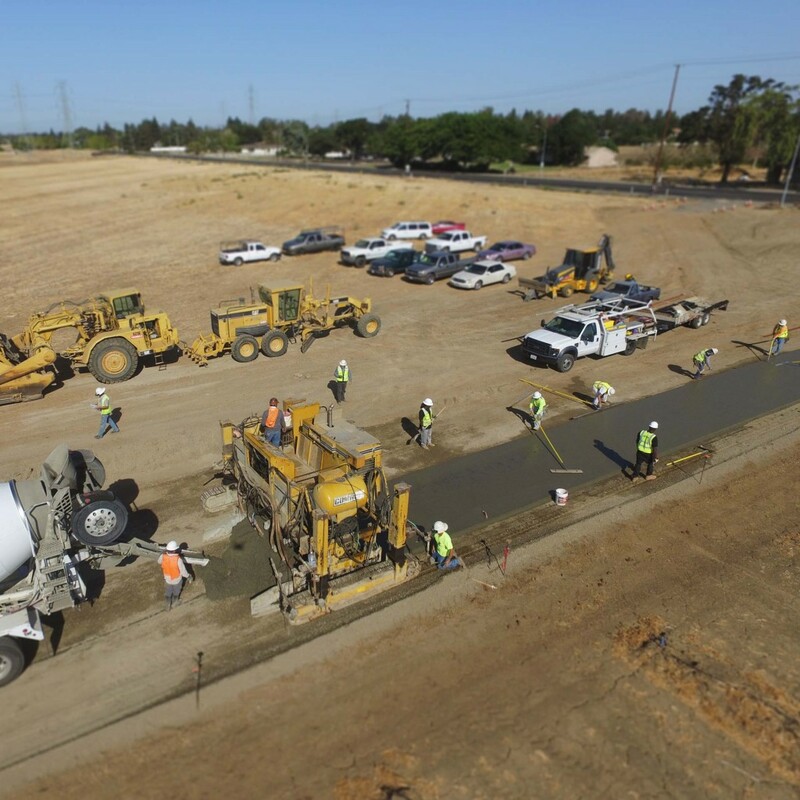 Clients turn to Avison Construction to deliver complex projects in challenging locations throughout California. Avison’s project management expertise is at the core of every job. 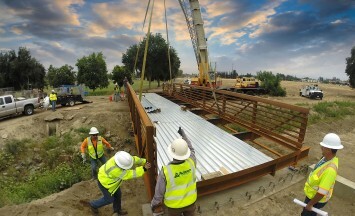 Our expertise and experience of engineering, construction and procurement exceed the expectations of clients.